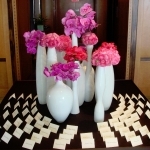 For years, we have been creating unique floral arrangements and centerpieces for a wide variety of clients. 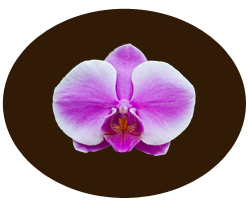 It doesn’t matter what your budget is or how many flowers you want, our dedication to customer satisfaction is always our guarantee. 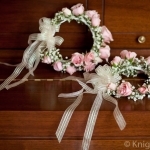 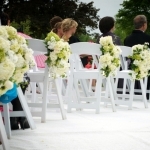 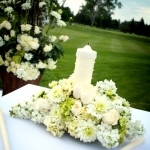 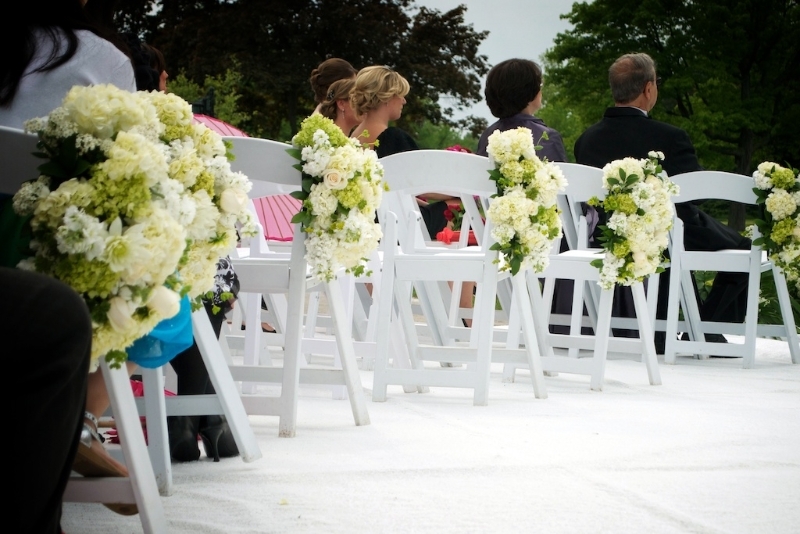 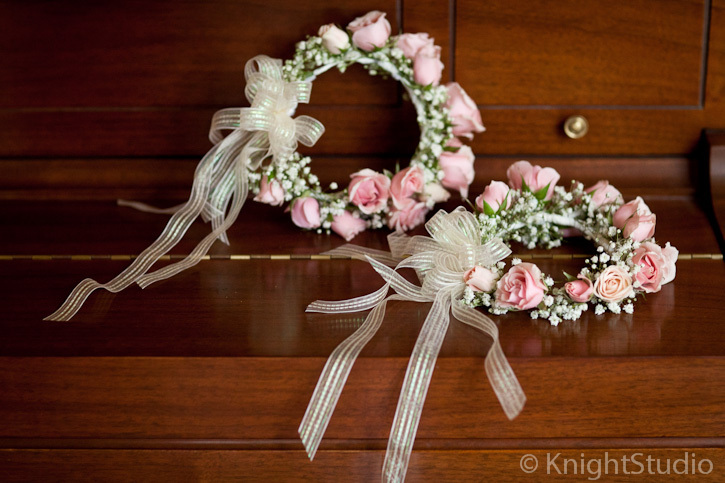 For flowers for events in Buffalo, trust that Buffalo Wedding Flowers is the right choice for you. 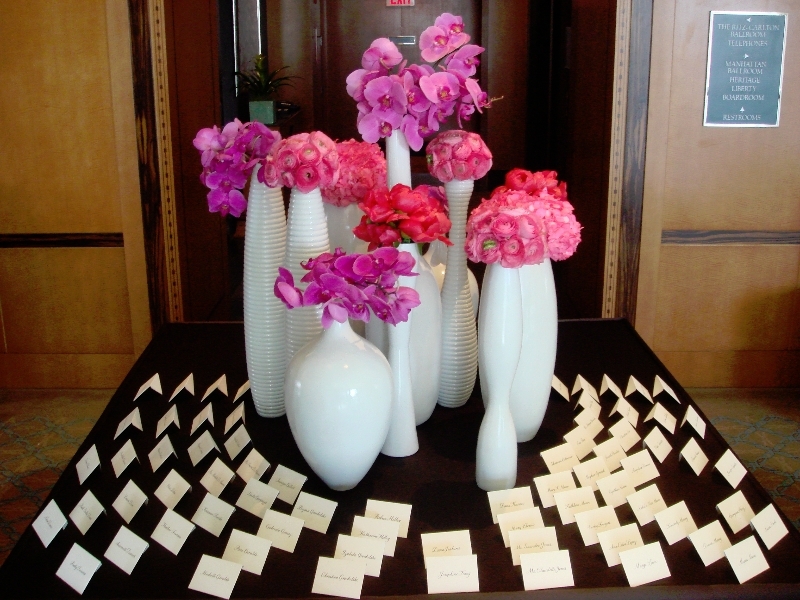 At your scheduled appointment, our florists will listen and take notes of what you want for your floral arrangements. 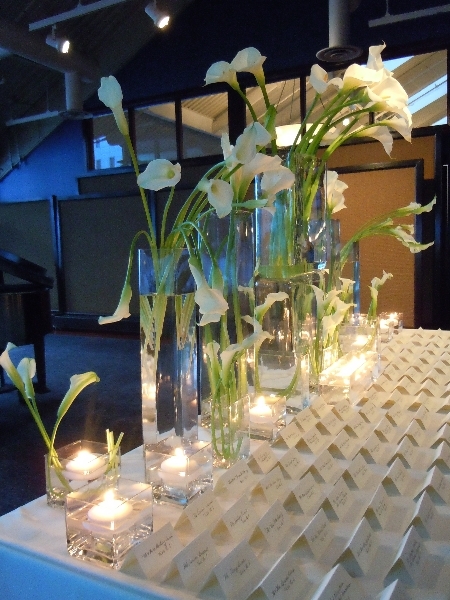 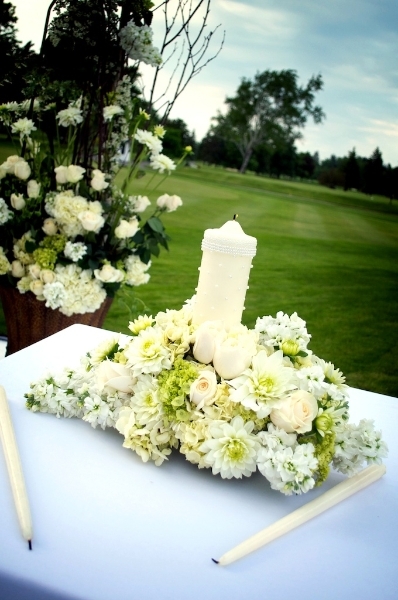 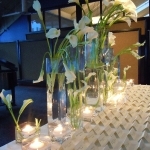 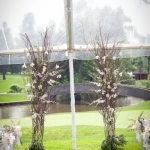 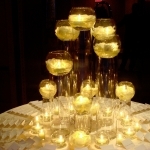 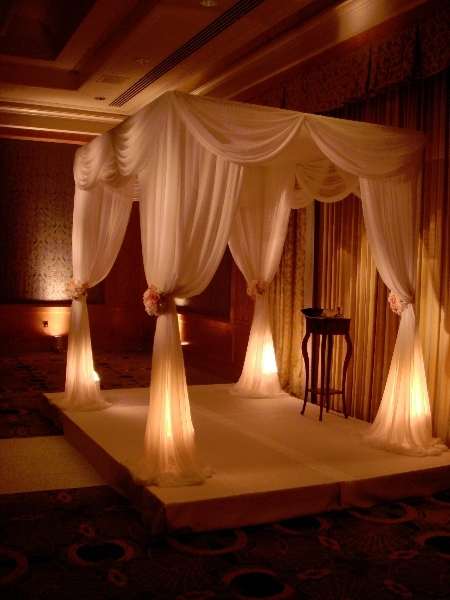 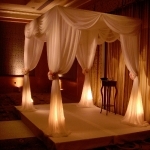 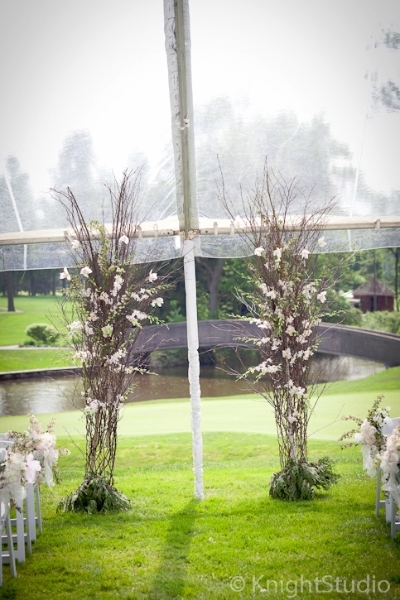 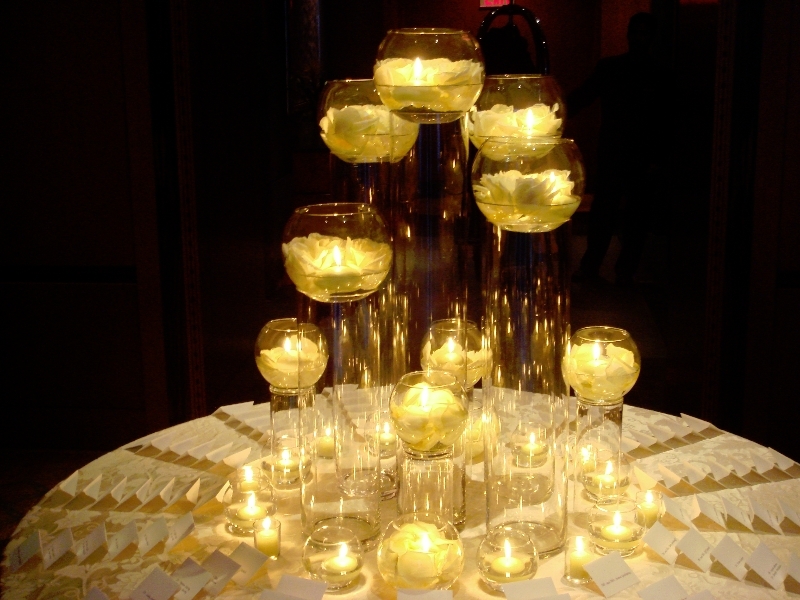 Together, you will be able to create the most beautiful, elegant or simplistic arrangements possible.